If there is one thing that bonds Mr. Boo and Tigger together it is their love for LEGO. They could happily spend hours talking about it, building LEGO sets and watching LEGO films. For weeks they have been on the countdown to half term so that they can go and see The LEGO Batman Movie at the cinema. 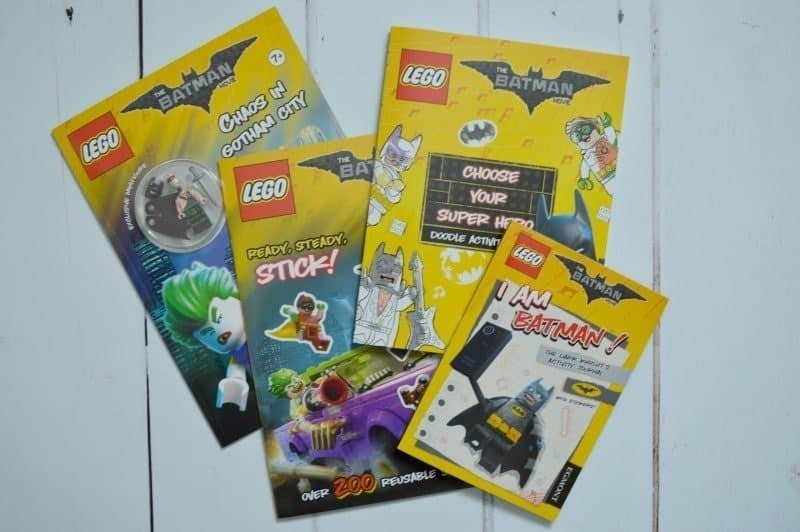 To help get him completely in the mood and help occupy his time between now and the cinema visit Egmont have kindly sent him a selection of The LEGO Batman Movie activity books. Take a look at the range of books from The LEGO Batman Movie series is filled with exciting activities in Gotham City, where the good guys Batman and Robin battle against super-villains like The Joker, Catwoman, Mr. Freeze, Harley Quinn, Two-Face, Poison Ivy, and Scarecrow. 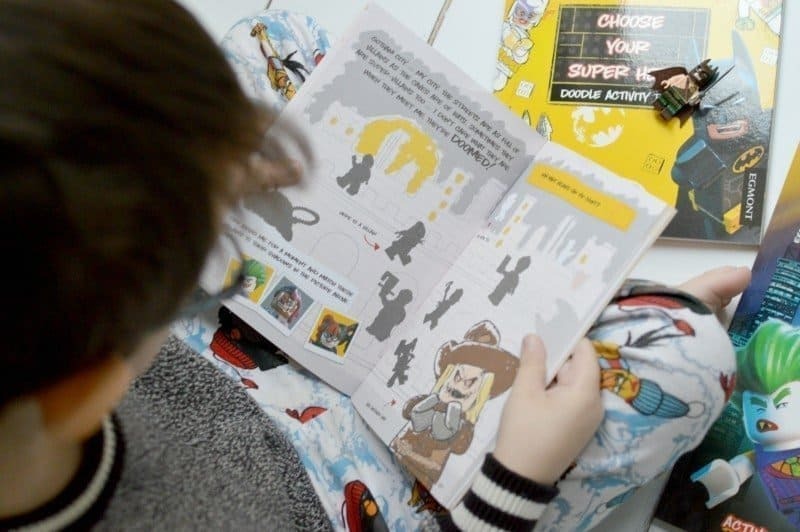 As soon as Tigger saw the LEGO Batman books waiting for him after school ready to start the half term holidays, he made a beeline for The LEGO Batman Movie: Chaos in Gotham City activity book as it comes complete with its own exclusive LEGO Batman Minifigure. 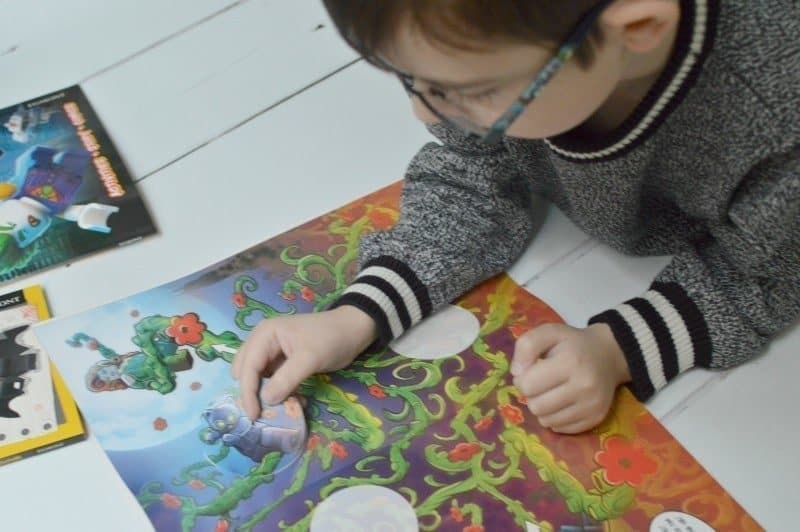 The book itself is filled with a range of activities including puzzles, colouring, and drawing. Alongside the storyline of the new movie and comic pages to enjoy. 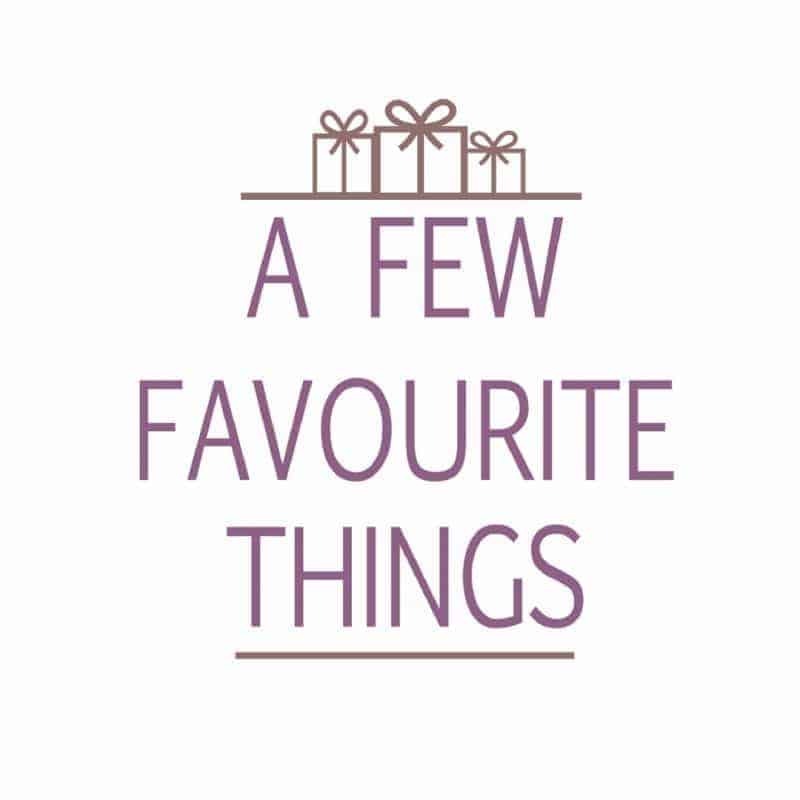 Priced at under £5.00 it makes a great pocket-money treat or reward for good behaviour/school work etc. Up until recently Tigger never really showed much interest in drawing and colouring. Opting to be hands on building LEGO sets or on his computer. However, just before Christmas, he asked for some paper and his colouring crayons and regularly disappears off into the dining room to enjoy some creative time. 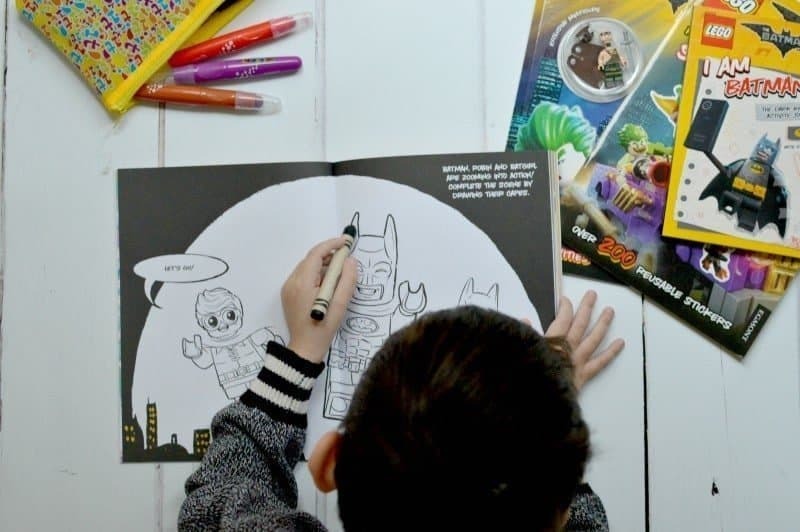 The LEGO Batman Movie: Choose Your Super Hero Doodle activity book is filled with an array of doodles that need help in completing. Whether it is drawing on capes, designing disguises or drawing huge plants so that Batman can hide. With lots of colouring in on each of the pages too, once complete will bring the book to life. There is also a selection of puzzles included in the book, from mazes to quizzes. Priced at £5.00 it is a substantial book and something for both children and adults to enjoy. The LEGO® Batman Movie: Ready, Steady, Stick! Children and stickers go together like bangers and mash. There is something about stickers that children love and The LEGO Batman Movie: Ready, Steady, Stick! book doesn’t disappoint. Place the stickers on the correct pages to complete the scene and story. However, not all of the stickers are straightforward and there is a puzzle or two in there for them to work out. With a couple of additional sticker sheets filled with LEGO stickers for them to use elsewhere. It would make a great birthday present for a classmate or an activity to keep them occupied on holiday etc. A smaller sized activity book, that will be great to take out with you on your adventures. Filled with comic storylines and activities. 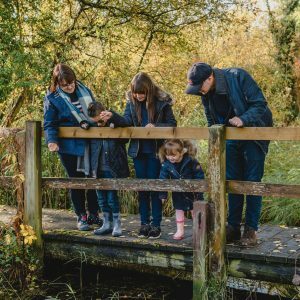 Includes activities that get the children to think of further scenes for the storyline which is great for getting them to complete some writing rather than just drawing and colouring. Aimed at older children aged 6/7+ due to the reading and understanding required but something that will keep them occupied. Priced under £5.00 it offers great value for money. To help you get your little ones ready for The LEGO Batman Movie, Egmont has kindly given us a copy of The LEGO® Batman Movie: I Am Batman! The Dark Knight’s Activity Journal and The LEGO® Batman Movie: Ready, Steady, Stick! 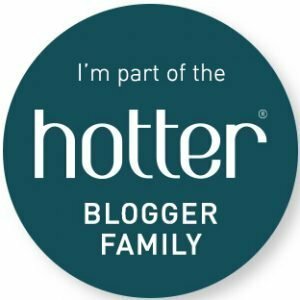 to giveaway to one reader. Disclosure: We received a selection of The LEGO Batman Movie activity books FOC for the purpose of review. Wow, looks jam packed full of things to do. Great fun for loads of kids 🙂 thanks for the review, I’m sure it will be very useful to lots of parents. 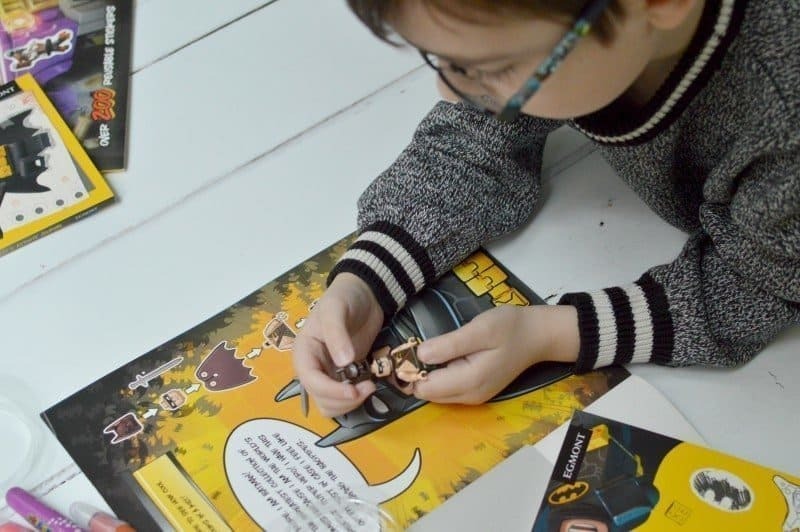 Stickers and LEGO Batman – a winning combination! Wow so affordable. Good value for money. My kids would love it. Super big fans of Lego in this house! The new Batman film looks great, and these books are a great pocket money treat. 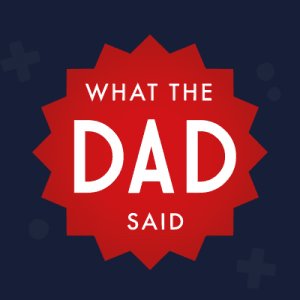 My kids loved Lego when they were little – think my youngest would love this movie! Even my adult friends are excited about Lego Batman! I had no idea they did activity books but it would be great for kids and adults!